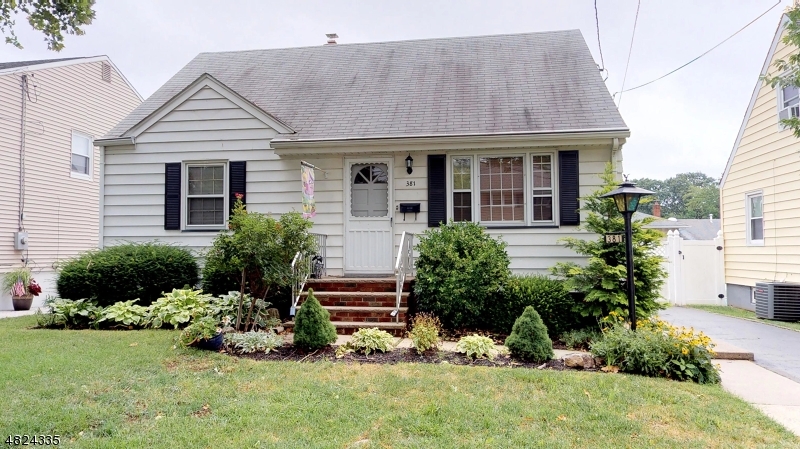 381 Cornell Ave in Rahway is UNDER CONTRACT!!! IS UNDER CONTRACT and schedule to close in Early October! 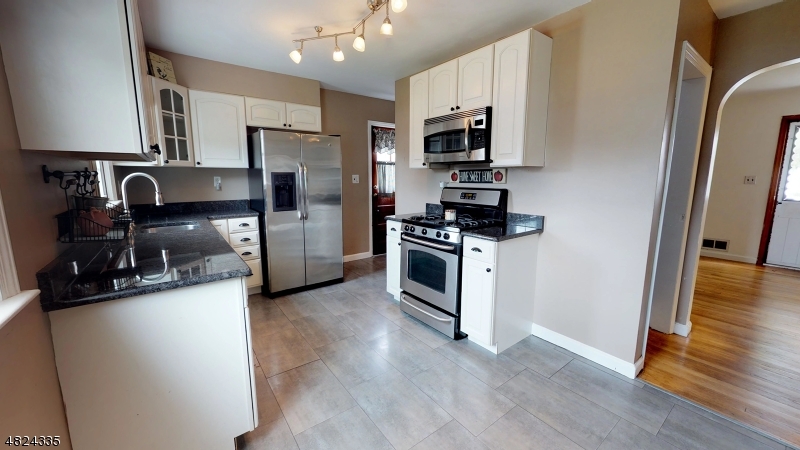 This 3 bedroom Cape Cod in the Milton Lakes section of Rahway features an updated eat-in-kitchen with granite counter tops and stainless steel appliances including a GE range, microwave and refrigerator and a Bosch dishwasher. 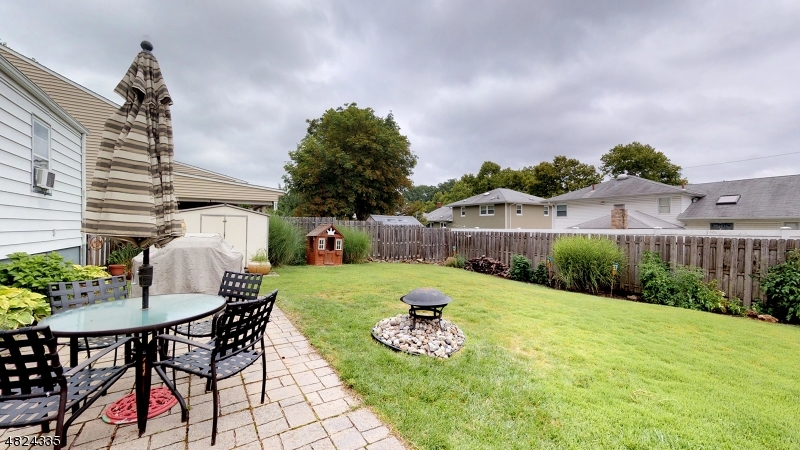 Beautiful hardwood floors on the first floor with lots of storage and big closets. 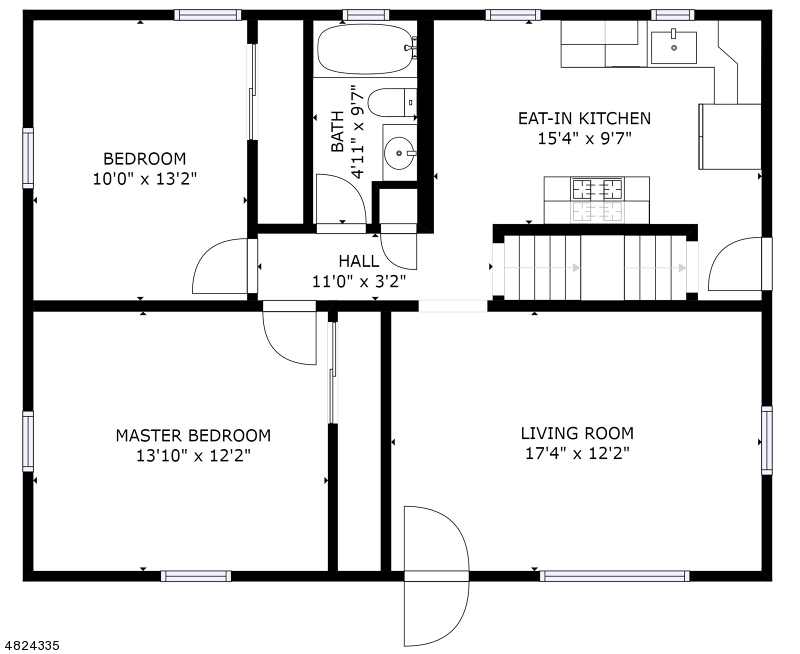 Large upstairs bedroom with a walk-in closet. Beautifully manicured fenced in yard. One year home warranty included for the lucky buyer! 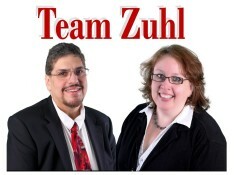 If you want to sell your home, quickly and for the most money possible, call Team Zuhl! Remember with Team Zuhl everything we touch turns to SOLD! All opinions, information, and data provided is deemed reliable but is subject to errors and omissions. Not intended to solicit other Brokers’ clients. We cooperate with them fully.